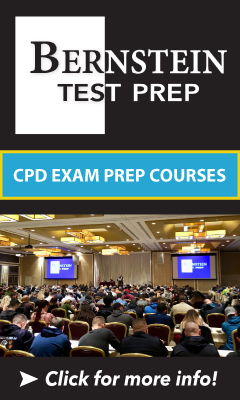 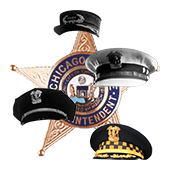 Roll calls and biographies of notable citizens and members of the Chicago Police Department who have received awards, served as head of the Department or become notable in their own right. 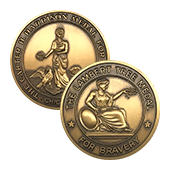 A brief history and roll call of all Chicago Police Department Carter H. Harrison & Lambert Tree Medal Recipients. 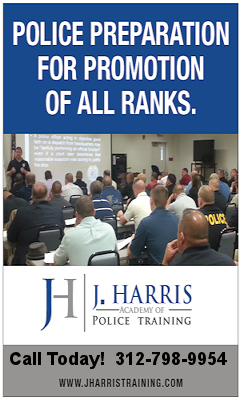 A brief history about the office and roll call of each head of the Chicago Police Department. 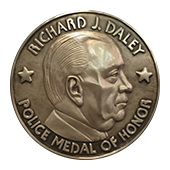 A brief history and roll call of the Richard J. Daley Police Medal of Honor Recipients.